Dishoom co-stars John Abraham and Varun Dhawan paid a visit to the NDTV studio in New Delhi on July 26 and it was a lot of fun. They arrived minus their co-star Jacqueline Fernandez and discussed cars, bikes and what it was like filming Dishoom's stunts. A cuppa for John before showtime. 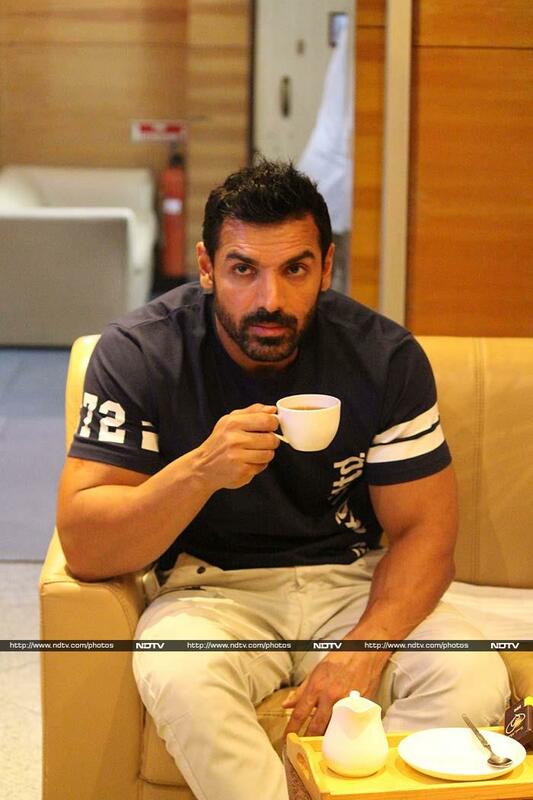 In Dishoom, John stars as a cop named Kabir Shergill. John's Kabir is accompanied on his mission by Varun Dhawan's character Junaid Ansari, also a cop. A glimpse of Kabir and Junaid's sau tarah ke masti. Dishoom releases on July 29. Varun takes a question from the audience. 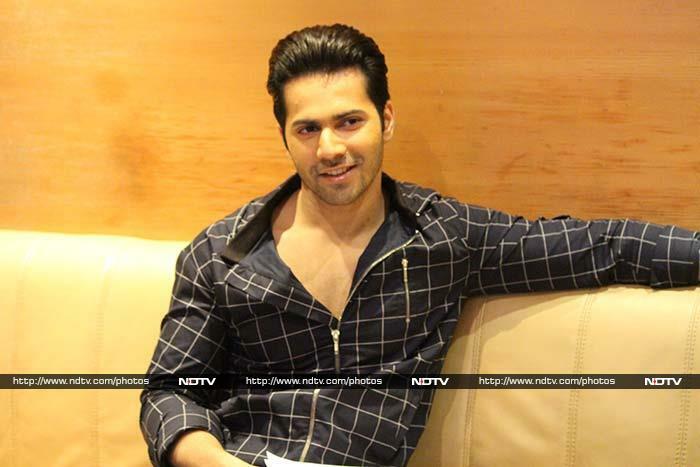 In Dishoom, Varun is directed by his brother Rohit Dhawan, who previously made Desi Boyz with John.